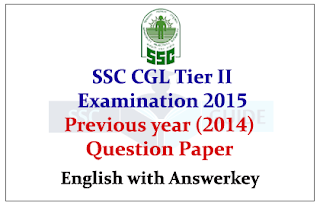 SSC CGL Tier II Exam 2015 has scheduled on 24th and 25th October 2015. 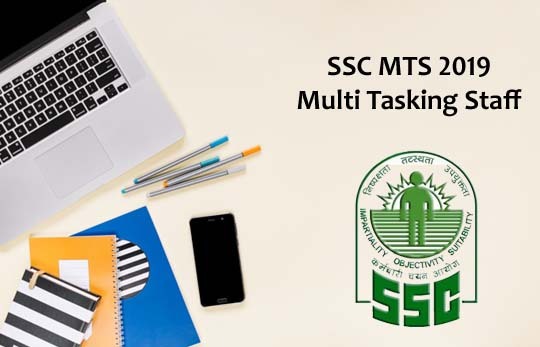 Hope all the candidates are preparing well. 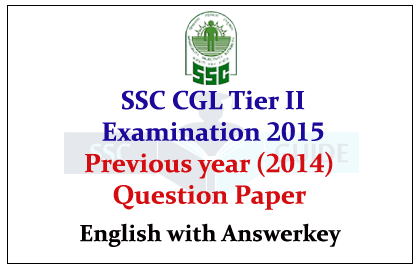 Here we have the previous year question sets for your preparations. It will help you to get more practice.